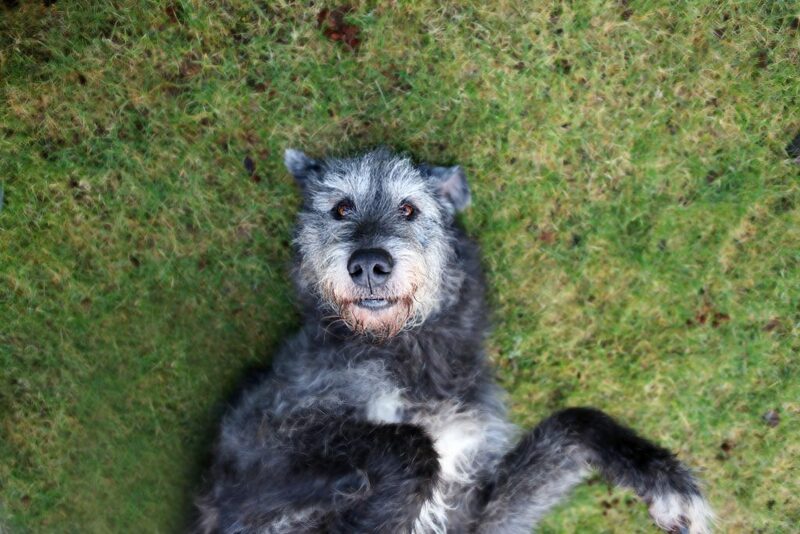 As the breed country of origin and holder of the breed standard the Irish Wolfhound Club of Ireland aim to set the benchmark when it comes to the welfare and health of our great ancient and noble breed. Much discussion has taken place among the committee of the IWCI with regards to the many different types of approach been taken at a national and global level regarding Irish Wolfhound Health. While all of these efforts are well intended there seems to be a tendency to become fixated with one or two specific conditions. It is extremely important that we don’t suffer from tunnel vision and focus on the overall health of the Irish Wolfhound, while at all times being vigilant and reporting any new emerging health issues. Annual Health Check to be undertaken by Registered Veterinary Practitioner in the jurisdiction where the owner is resident. Health Check must be certified for all hounds intended for breeding. All puppies to be tested for Liver Shunt and Certified Free. In the case where Liver Shunt has been detected in a litter Onus is on the breeder to tell the prospective puppy buyer who intends to breed or show that although the remaining puppies are healthy, Liver Shunt was detected in a litter mate. From time to time the IWCI will be requested by professional research institutes to take part in research into Liver Shunt. We would expect and recommend on Irish Kennel Club Registration that Club members cooperate with any requests in this area. Same recommendations apply as with Liver Shunt. Hounds who have had a surgical procedure to alleviate pain or lameness should not be used for breeding. Untypical hounds have no place in a breeding programme. The IWCI are also working with the IKC to put in place Lure Coursing Titles, this links in with the view of the IWCI that regardless of status of a Wolfhound, Champion or Non Champion, it should be fit for purpose and be able to do the job it was bred for. We should strongly recommend all the points mentioned and see the IKC having a very important role to play in all of this. Onus shall rest with the breeder and not with the club. The IWCI are currently working in partnership with the Irish Kennel Club in bringing about DNA profiling of Breeding Wolfhounds. This piece of work is currently in the “Plan & Analyses” stage but it is the intention of both organisations to have this in place as soon as possible. This piece of work aligns itself with the IKC decision to become a member of the International Partnership for Dogs, joining the Kennel Club’s of Norway, Sweden, Germany, France, UK and the Orthopaedic Foundation for Animals (USA) and the Agria Animal Insurance-Swedish Kennel Club Research Fund. The FCI are patrons of the International Partnership for Dogs.